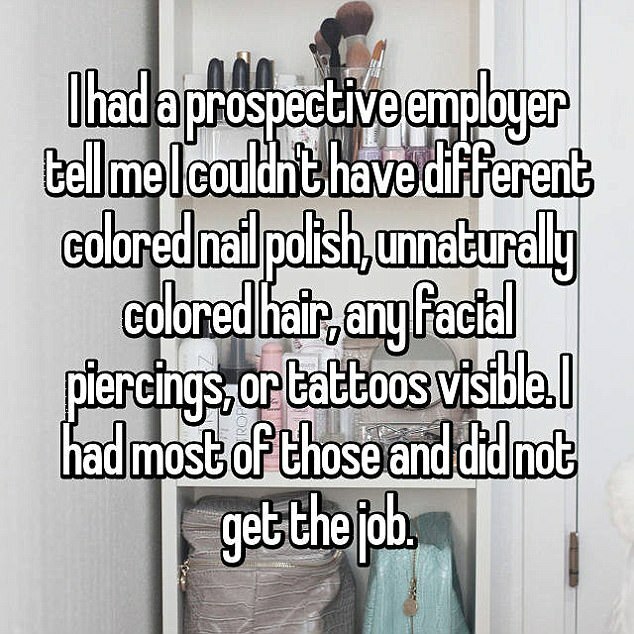 In 2017, individuality and creativity are widely regarded as desirable traits in an potential employee. 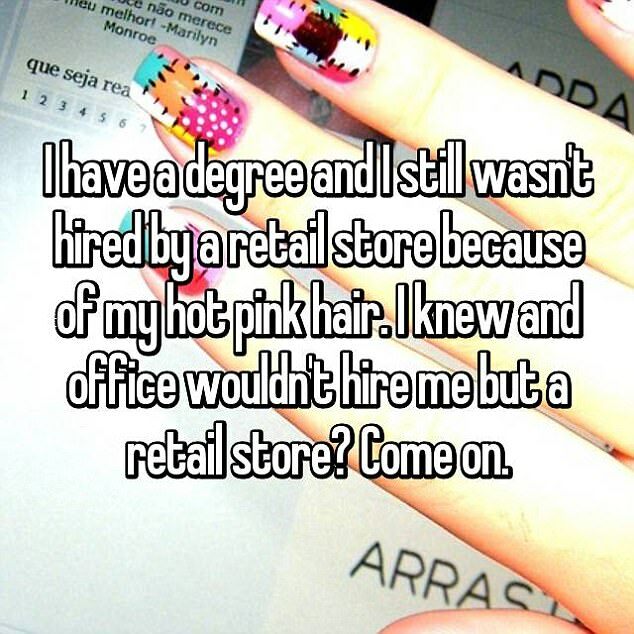 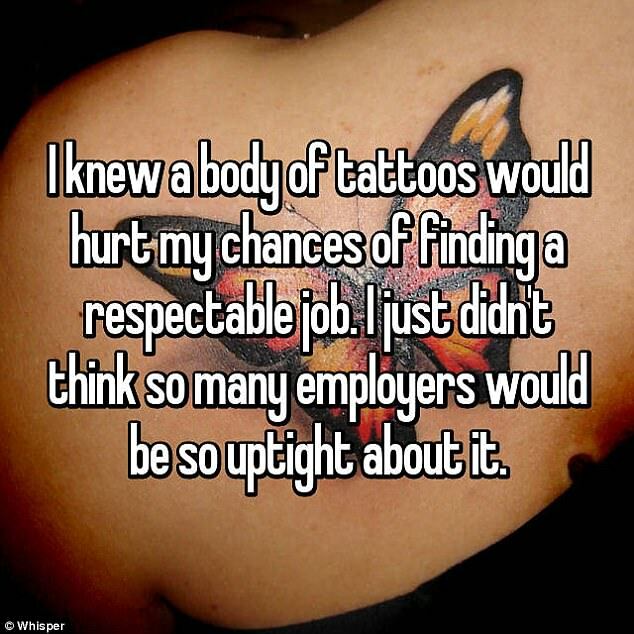 But it seems some firms still judge prospective hires on appearance, as well as experience. 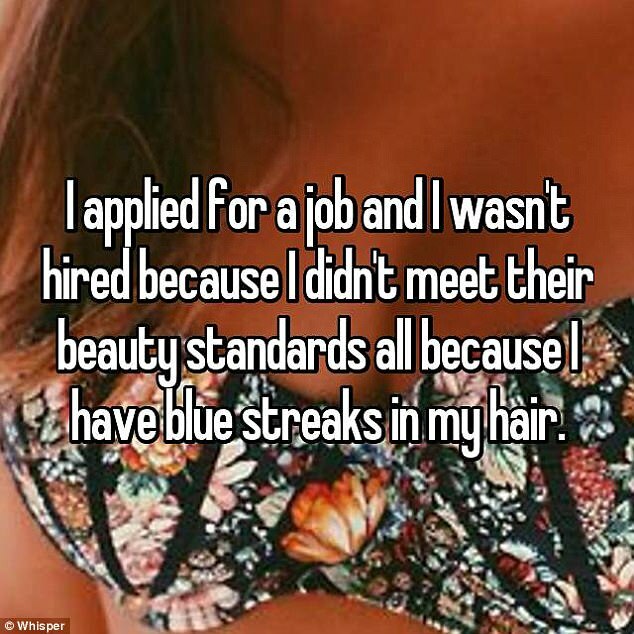 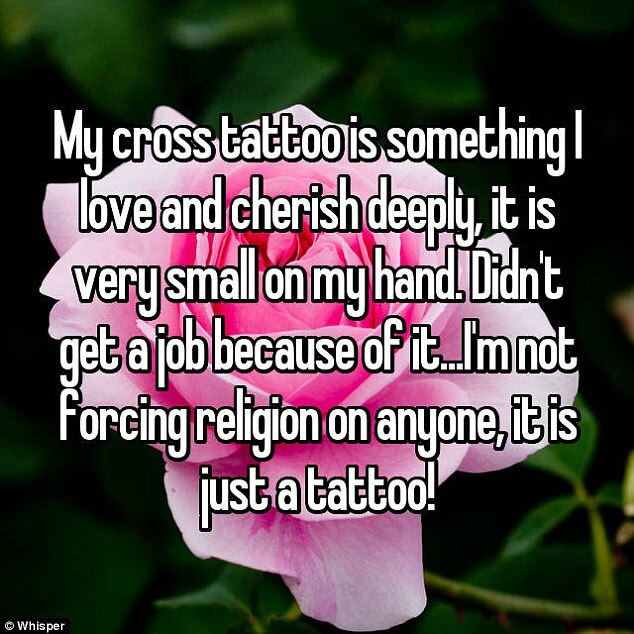 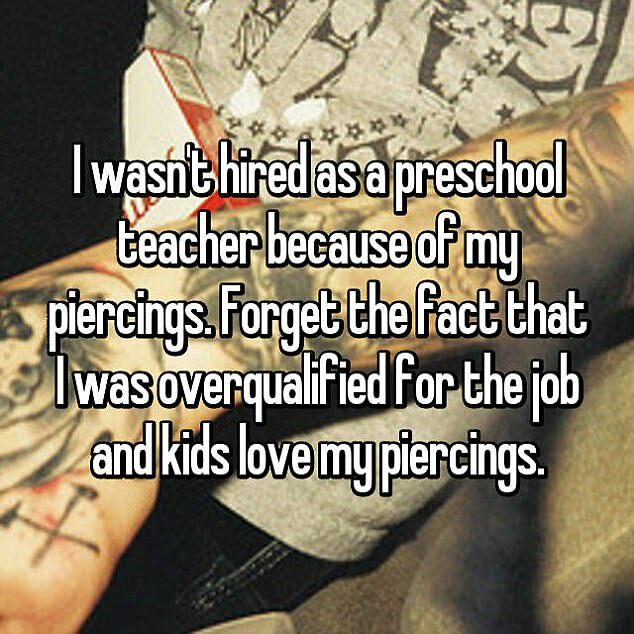 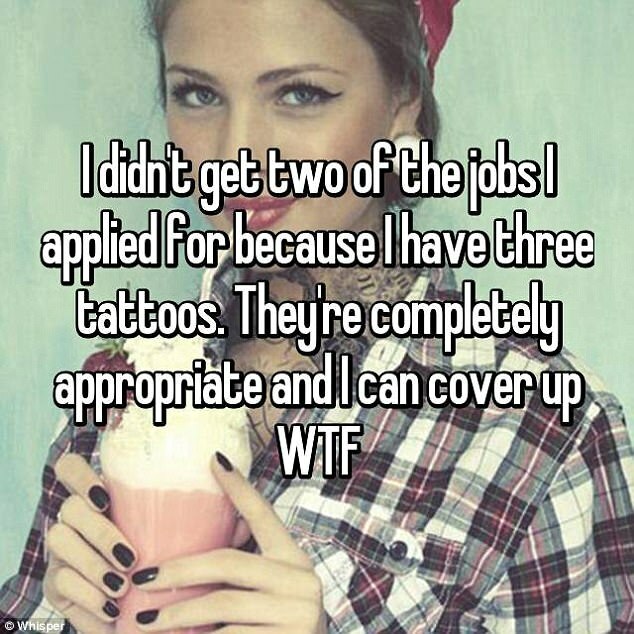 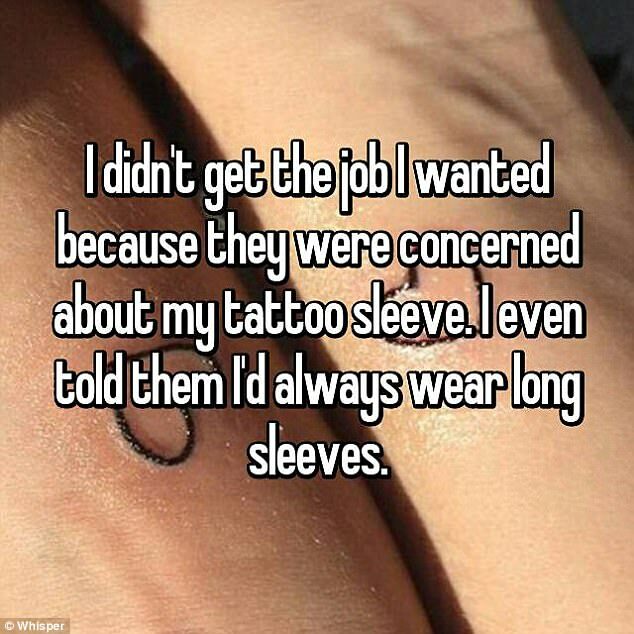 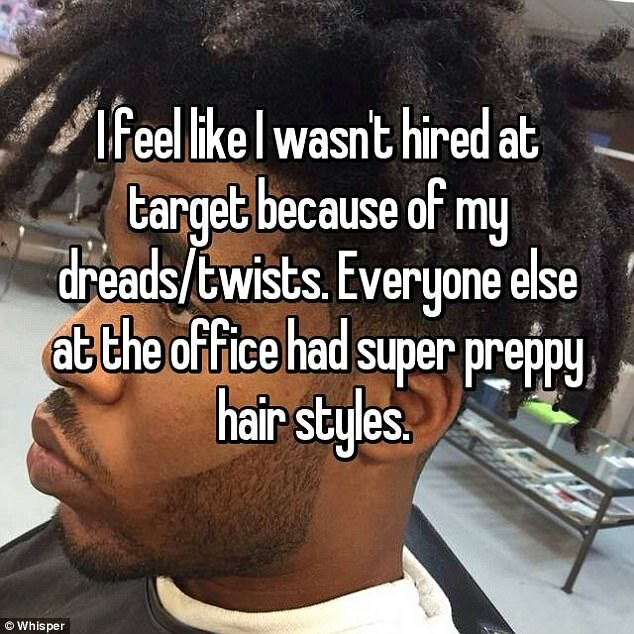 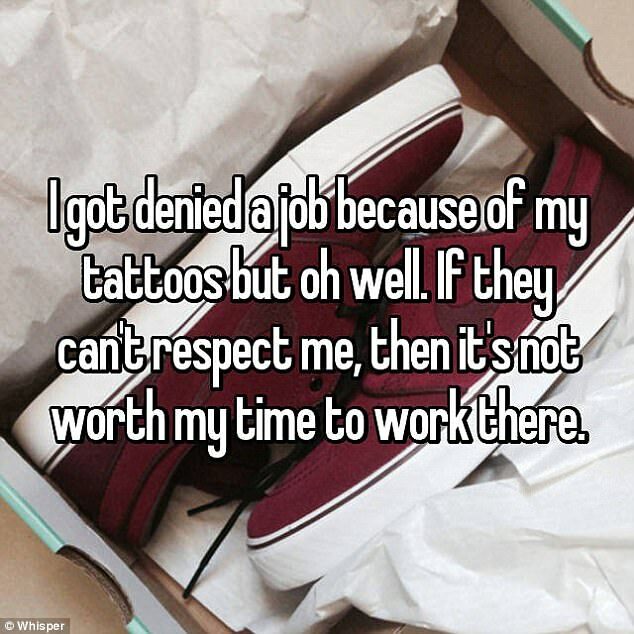 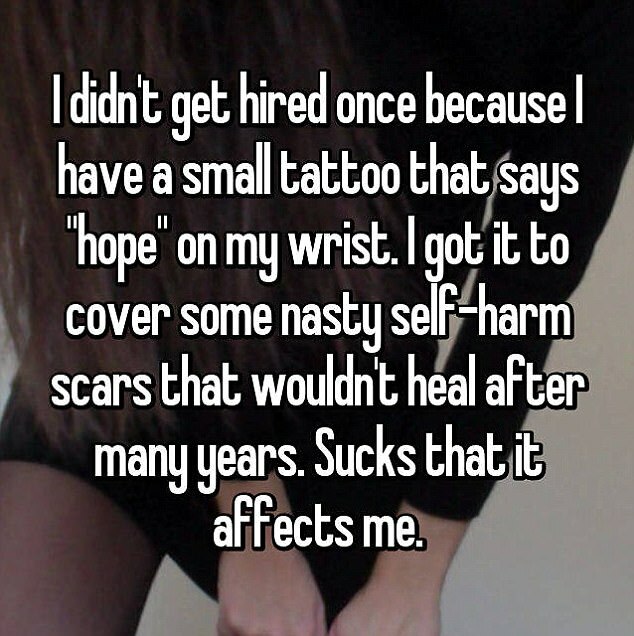 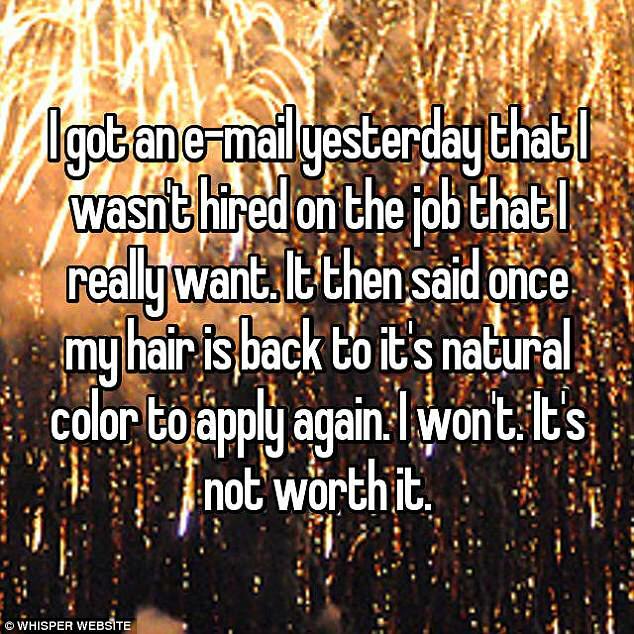 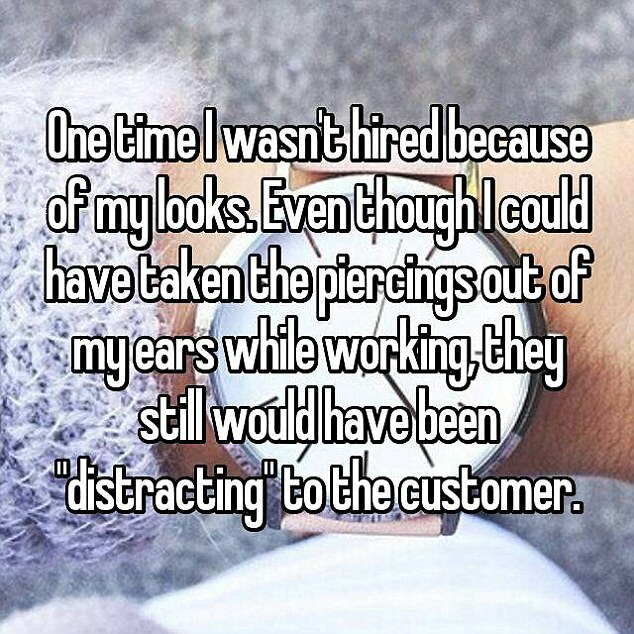 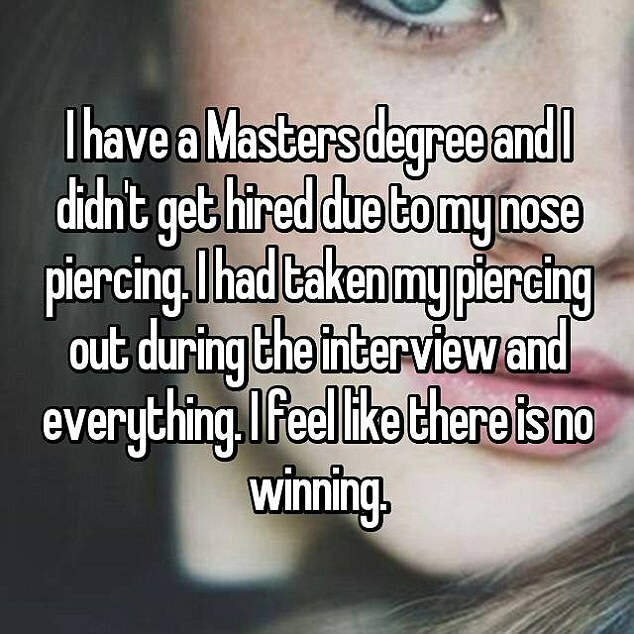 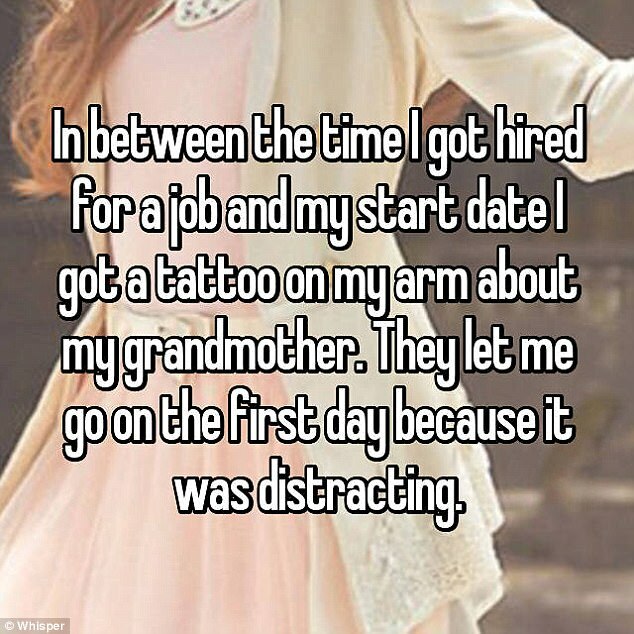 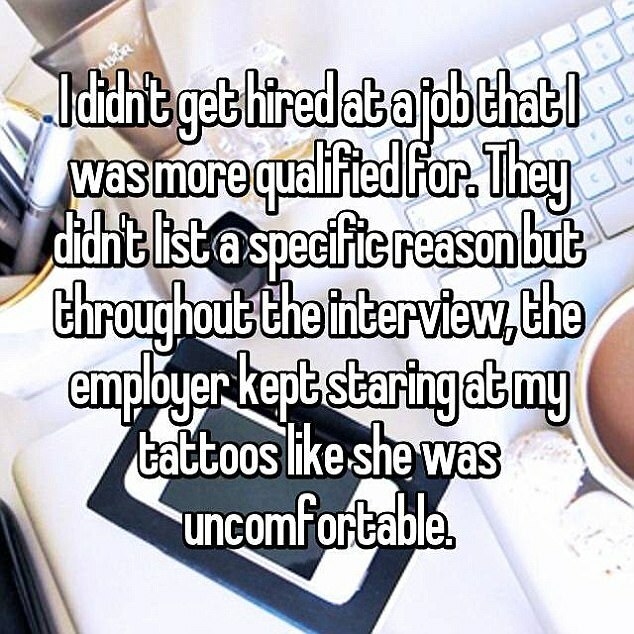 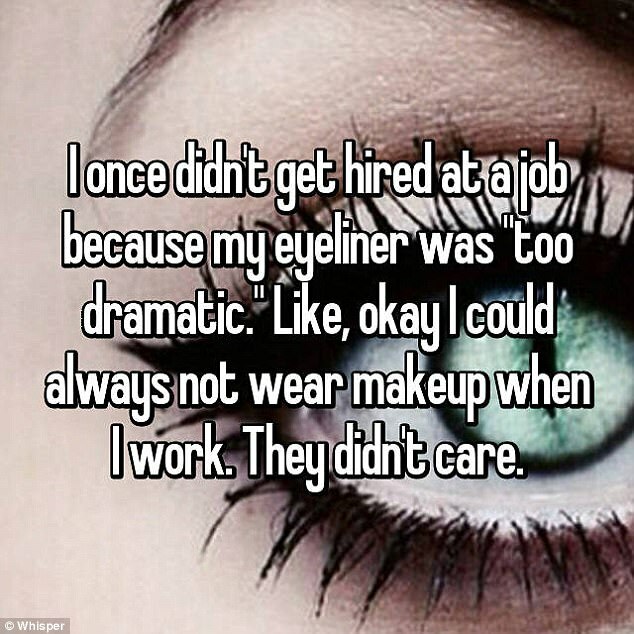 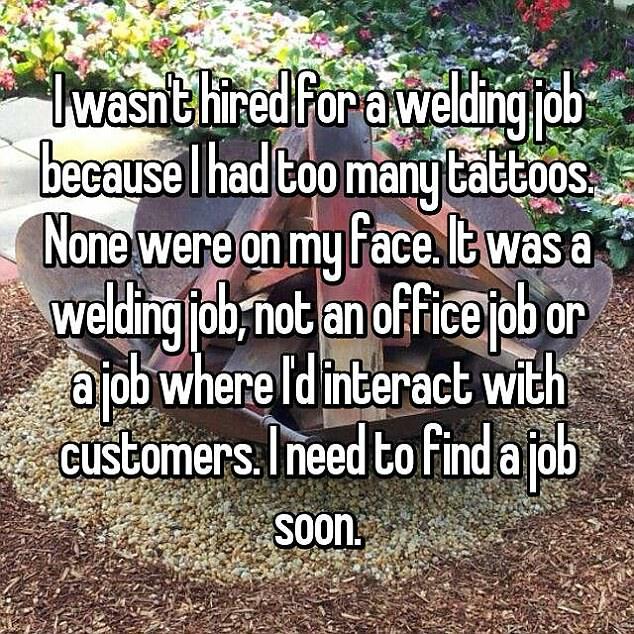 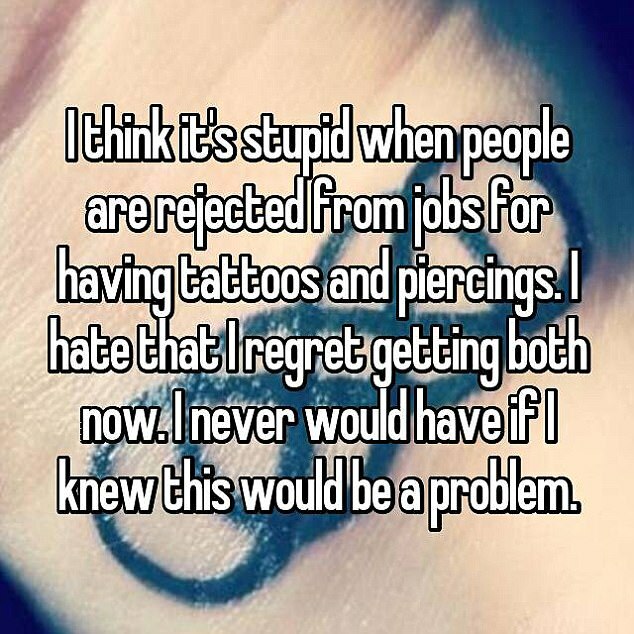 Jobseekers have been revealing the pettiest reasons they've ever been overlooked for a position on the anonymous secret-sharing app Whisper - and tattoos feature heavily in the surprising confessions.